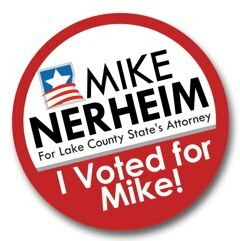 “When Republican Michael Nerheim was elected Lake County state’s attorney in 2012, he faced the unenviable task of erasing a stain of wrongful convictions from the previous administration. He responded by creating volunteer and in-house review panels that have identified other problem cases and led to exonerations. 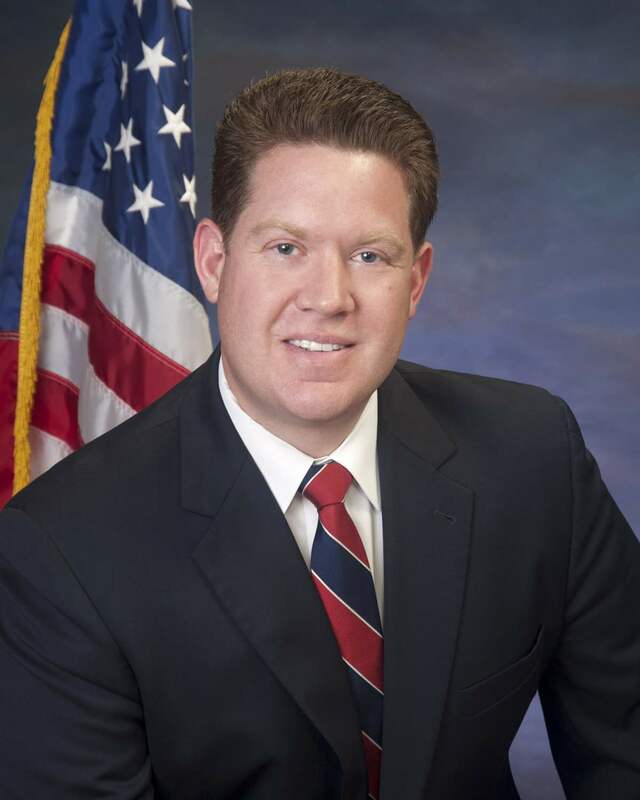 He also implemented protocols, including for interrogations, to help prevent new cases from occurring.